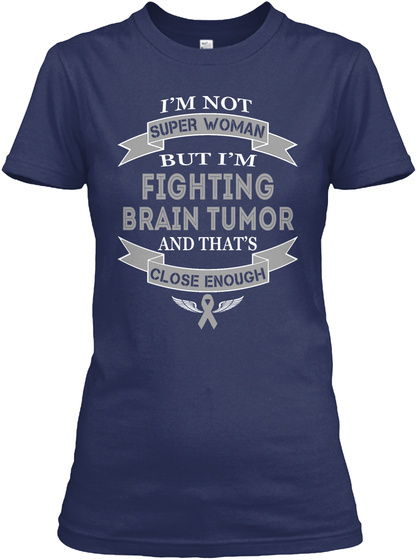 Help us raise Awareness for Brain Tumor! Tip: Order two or more and SAVE 50% on shipping! 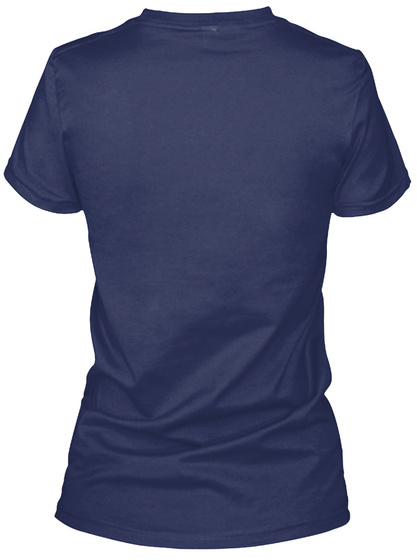 Click Reserve It Now to pick your size/color and order!